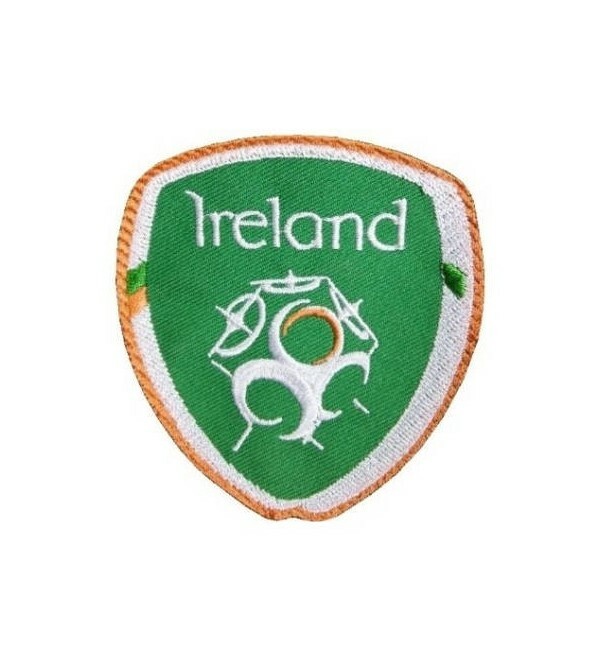 Decorate your jeans, hats backpacks and more with this Republic of Ireland National Team crest embroidered patch. 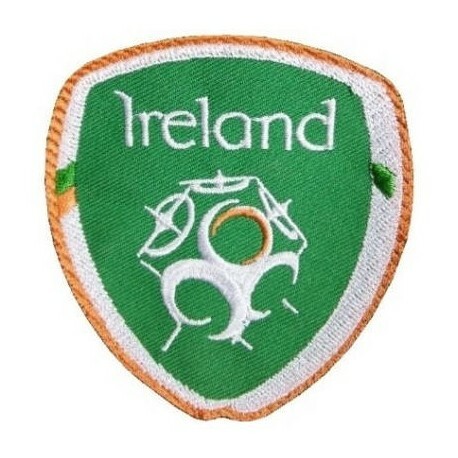 Decorate your jeans, hats backpacks and more with this Republic of Ireland National Team crest embroidered patch. Easily attach with hand iron. Not suitable for acrylic materials, water-proof materials or fabric processed with silicon. Unofficial club merchandise.